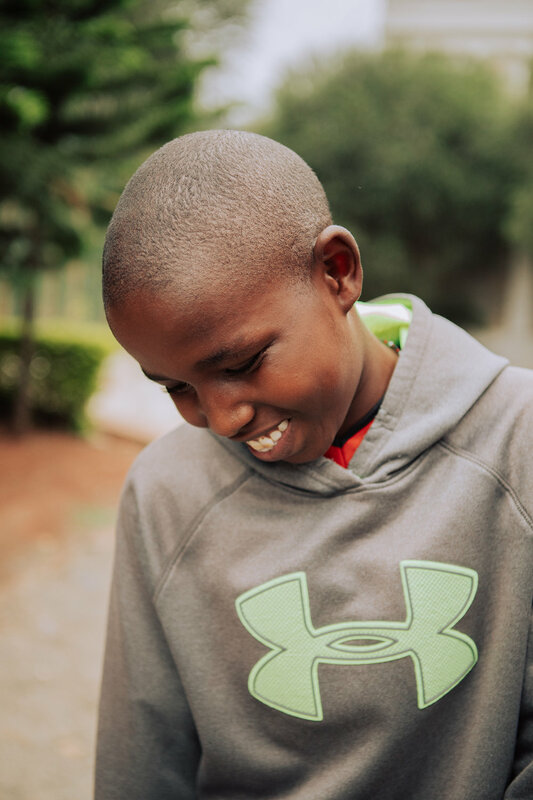 By sponsoring a child you become a member of the ZLT Hope Homes Family. Because of the sensitive nature of some of our children's stories, specifically those who are survivors of childhood sexual abuse, we choose to protect our children's information. Please understand that this provides our children with privacy, and dignity, and allows them to form a bond with sponsor families and individuals without fear of having their personal history shared. 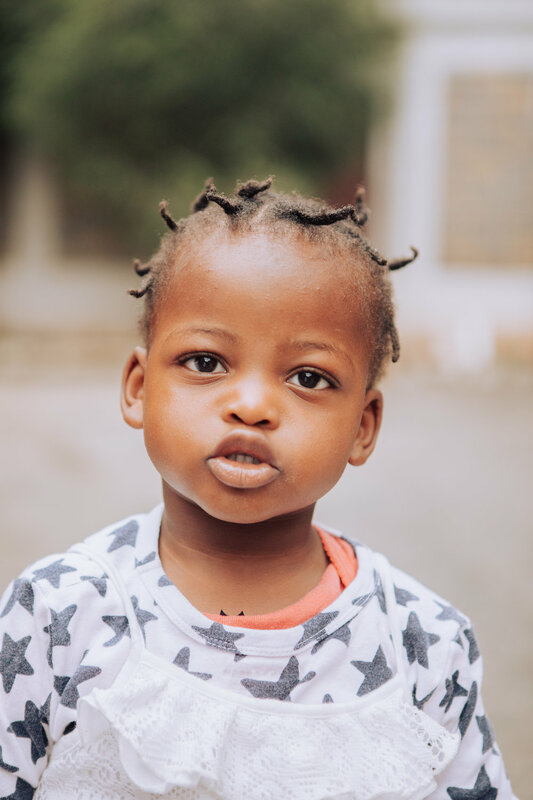 To directly sponsor one of our children who is a survivor of sexual violence but cannot be featured in images below for his/her protection, click here.